Sometimes the most important things are those that are closest to you. 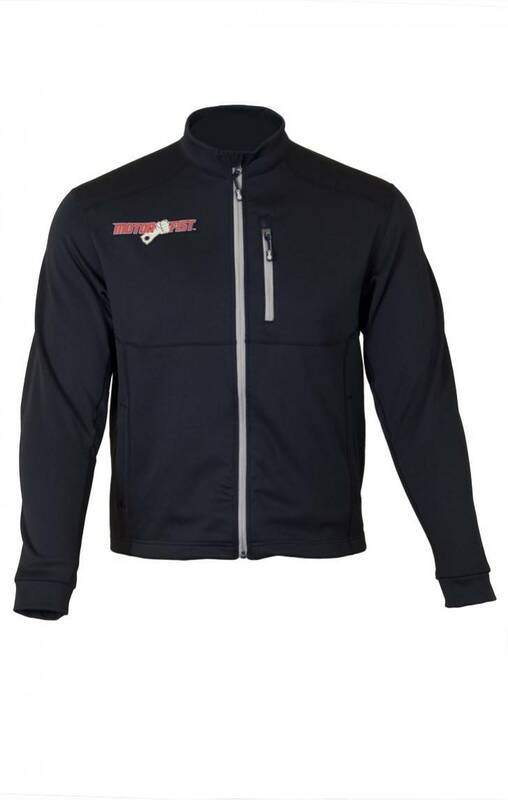 Designed to be worn near your skin, this Polyester Fleece duo will wick sweat from your body and provide an important and effective layer of protection from the cold. Any experienced rider or outdoorsman will tell you, "If you are in cotton you are in trouble." Keeping true to its name, this fleece, although butter smooth and light to the feel on the inside next to your skin, it is superbly adept at wicking moisture away. Crucial to the design is our flat stitching for no bulk seams to provide true comfort on those long rides. Pockets found in the top are strategically placed.